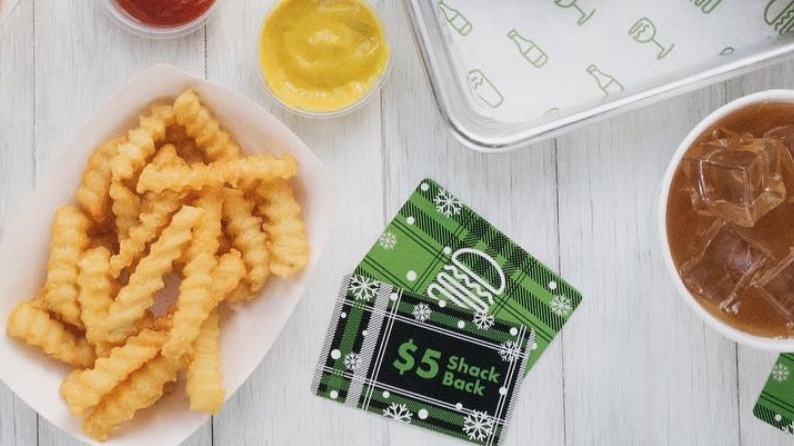 Popular US fast food chain Shake Shack will roll out an easy-to-veganize burger at select New York locations, starting next week. The new burger - which the chain is calling The Veggie Shack - features a plant-based patty made from ingredients like black beans, rice, and beets. Toppings include a vegan 'mustard mayo', lettuce, onions, pickles, and cheese - which can be removed to keep the burger fully vegan. 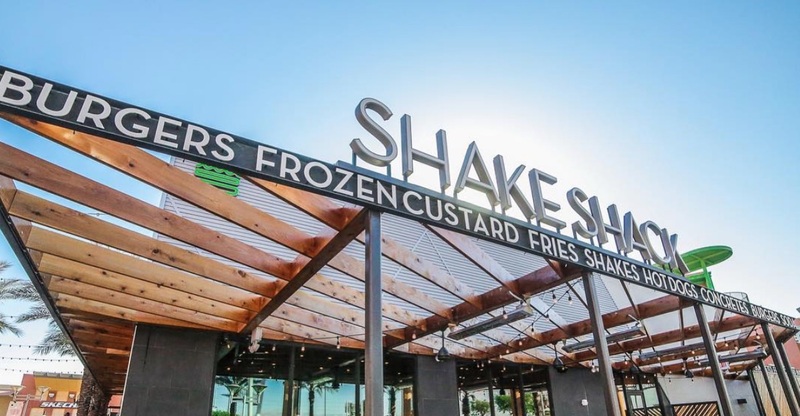 With this move, Shake Shack joins a number of other fast food and casual dining chains to debut vegan options in recent years, including TGI Fridays, White Castle, McDonald's, and Red Robin. The new burger will be available to consumers from April 19, at select locations throughout New York.